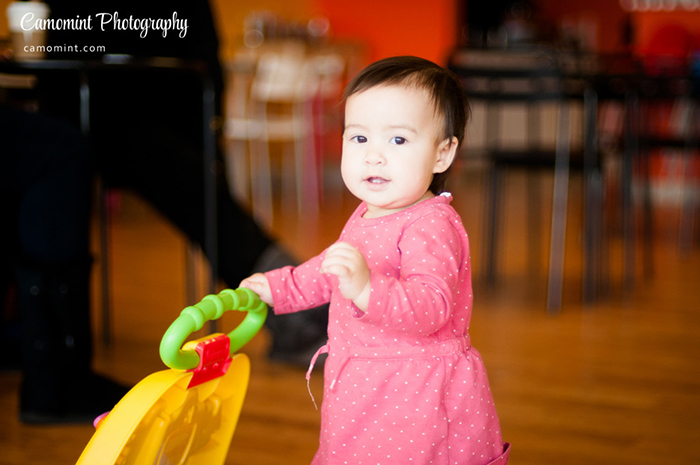 I offer casual, not set up photography coverage of a kids’ event, including birthday parties, kids’ centers’ grand openings, open classes and so on. I also have experience photographing various adult workshops, seminars and retreats. If you’re interested in hiring a professional photographer to your event, please contact me and we’ll discuss the details and pricing.